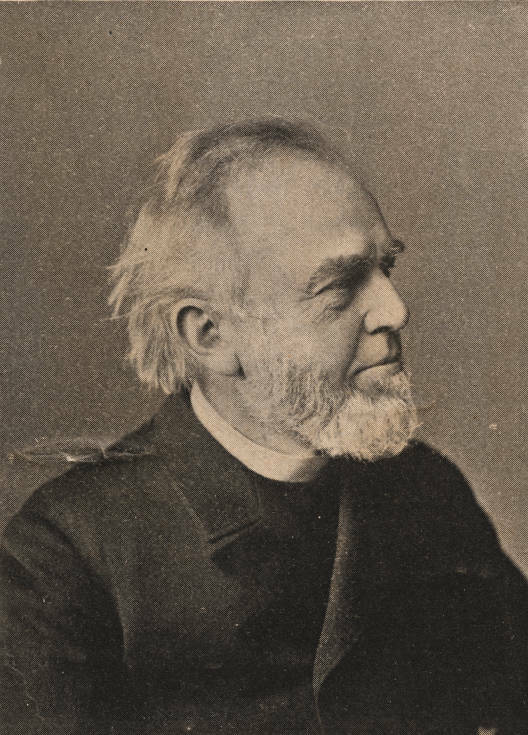 In 1842, President Swain hired Charles F. Deems to teach logic and rhetoric, a position he held for six years before returning to the Methodist ministry. Twenty-five years later, Deems sent the university three hundred dollars to establish a student loan fund to honor his son, a Confederate soldier killed at the Battle of Gettysburg. Deems called for the principal as well as the interest to be lent to students. Subsequently, William H. Vanderbilt added $10,000 in Deems’ name. Deems became acquainted with the Vanderbilt family while he was the pastor at New York City’s Church of the Strangers.